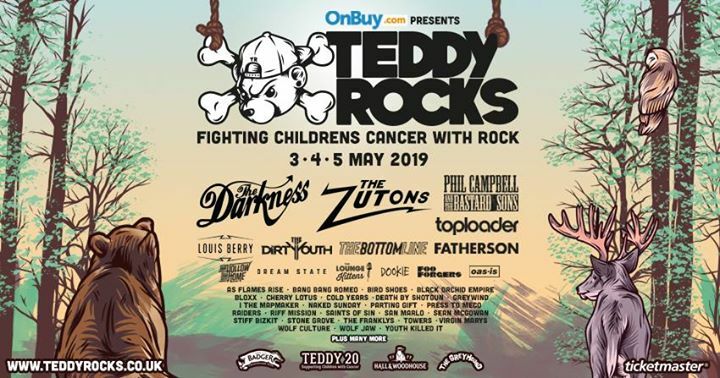 Teddy Rocks Festival returns to Charisworth Farm in 2019 with what will surely be its biggest event to date! Last entry 10pm each day. * Silent Disco : Teddy Raves is back!